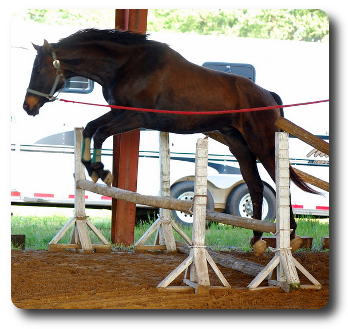 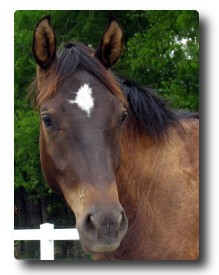 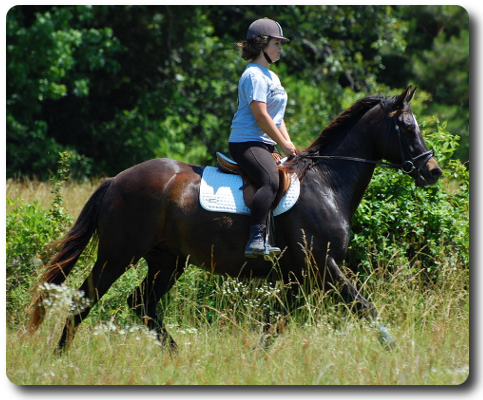 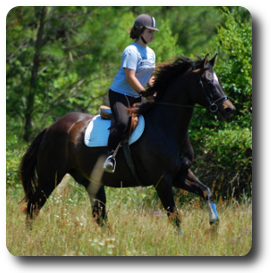 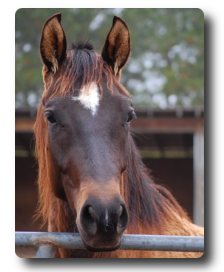 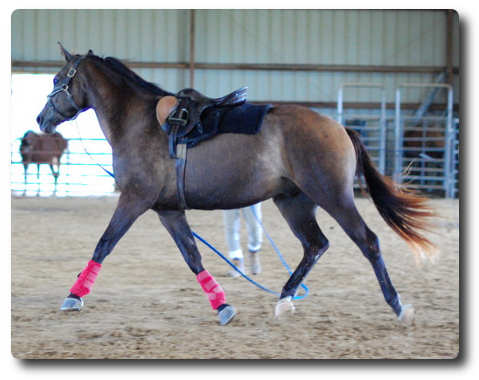 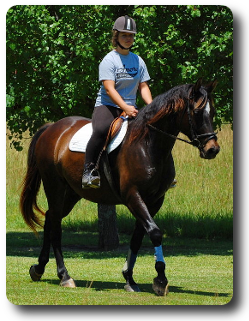 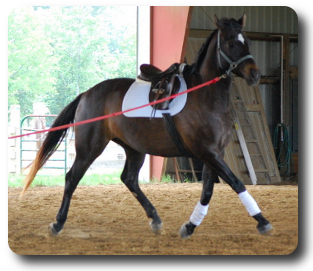 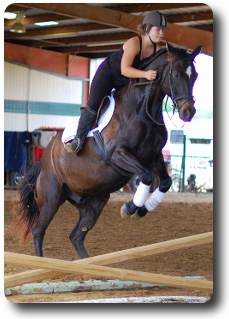 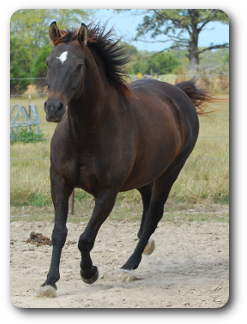 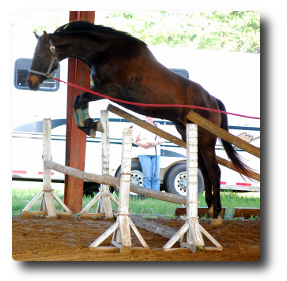 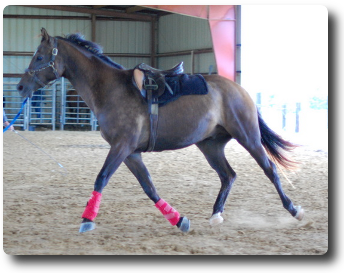 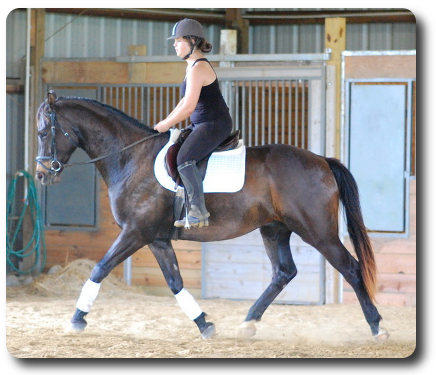 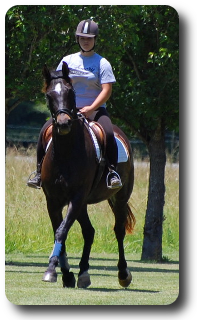 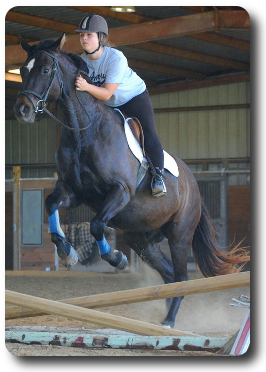 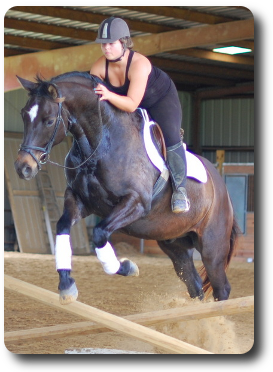 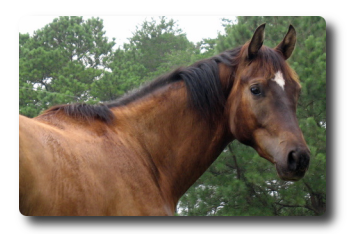 Ezra is a 2006 registered Trakehner gelding. 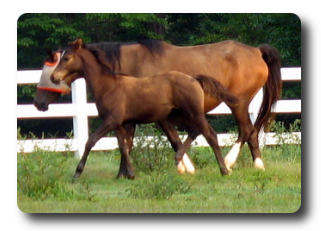 Ezra is by Impressionist and out of Ellie (an imported German mare) by Polarpunkt (longer pedigree below). 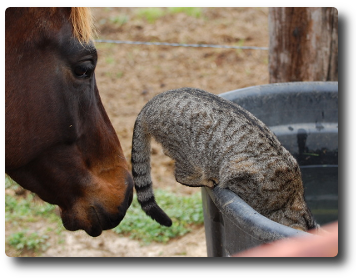 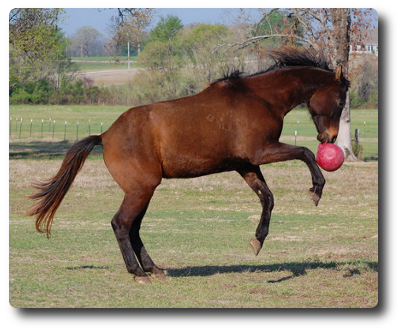 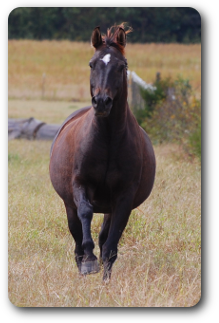 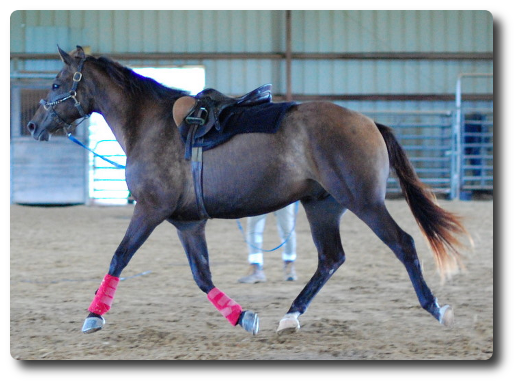 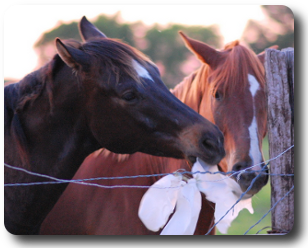 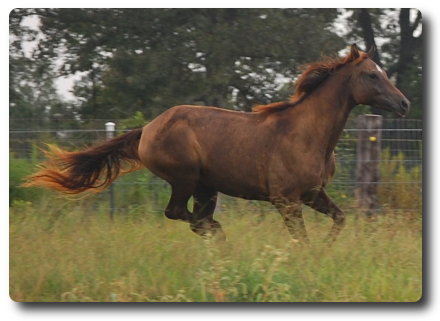 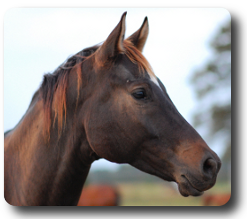 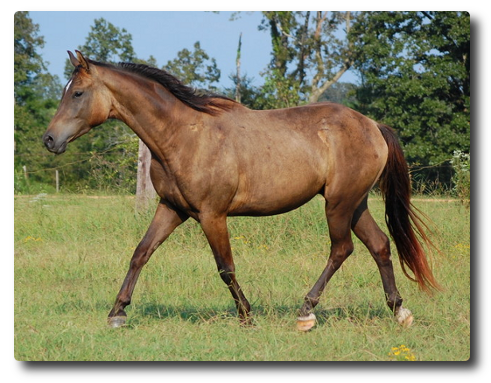 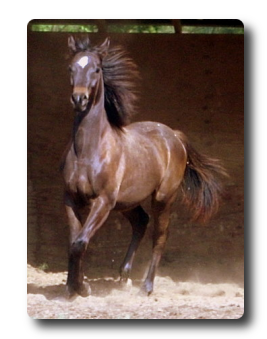 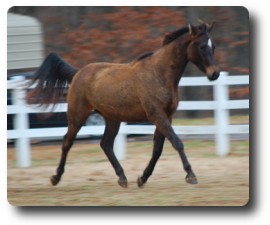 He was shown in-hand as a yearling and has a lifetime registration with the USEF/USDF.